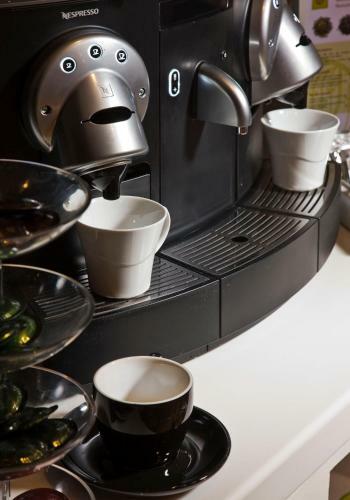 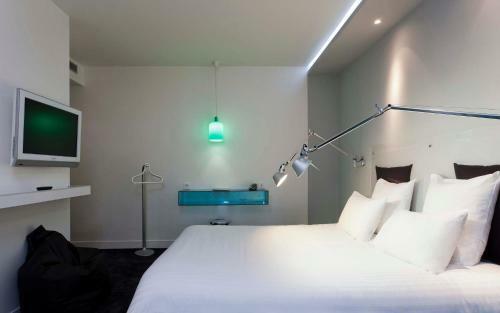 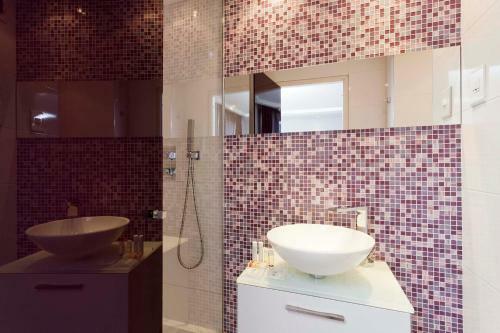 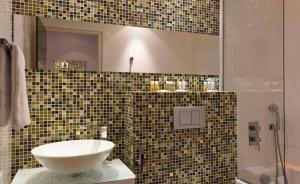 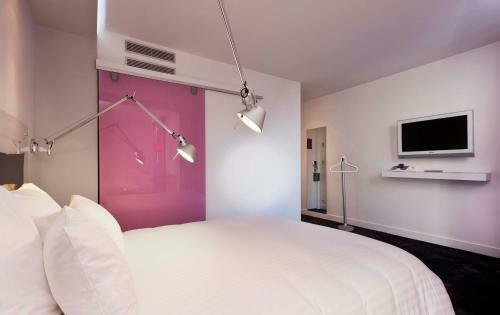 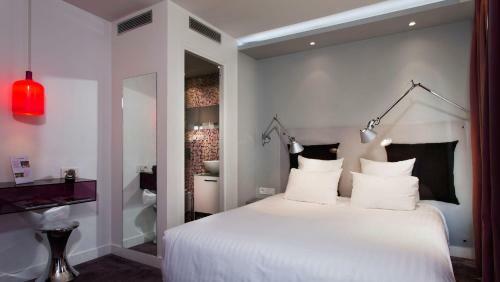 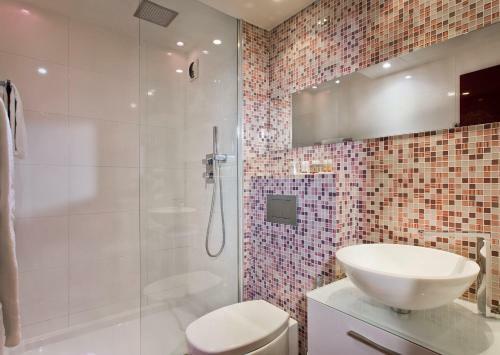 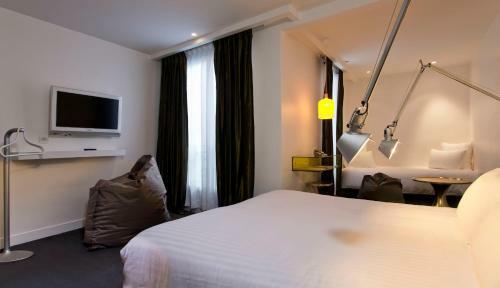 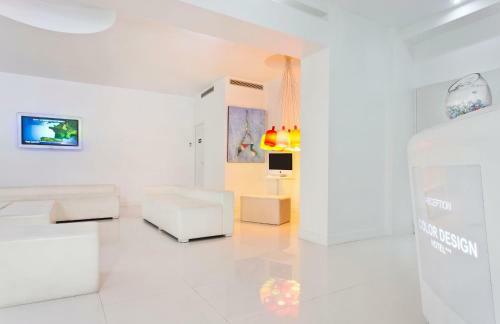 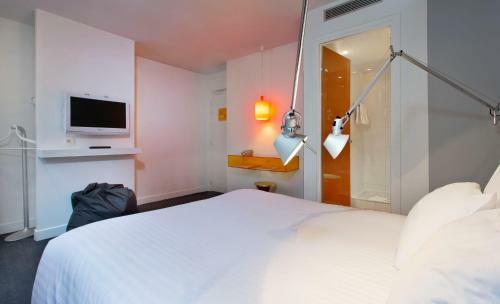 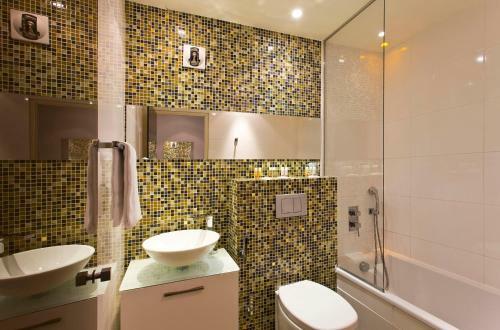 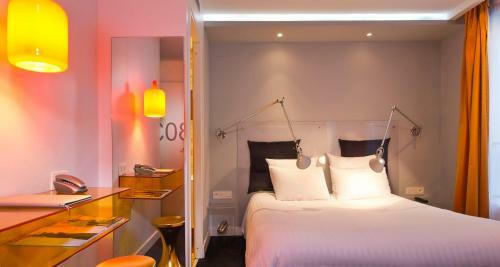 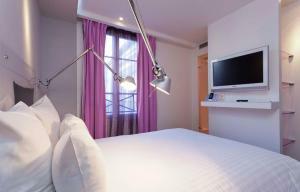 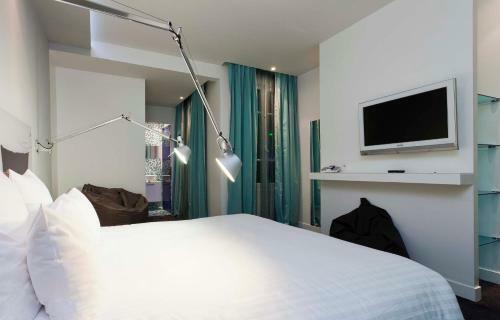 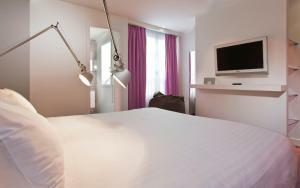 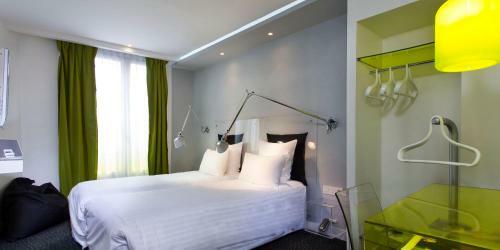 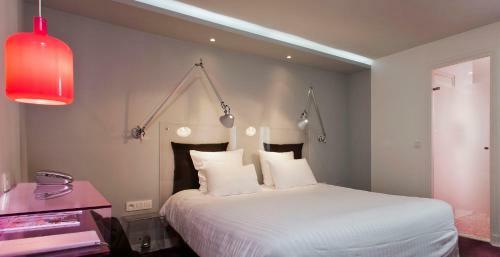 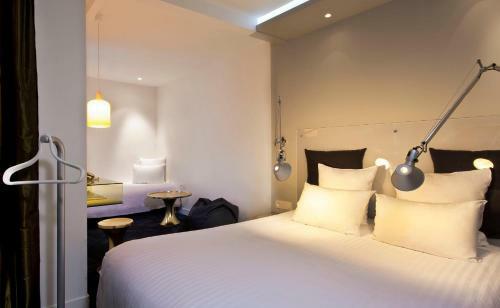 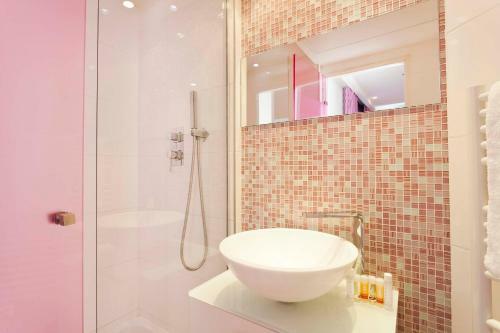 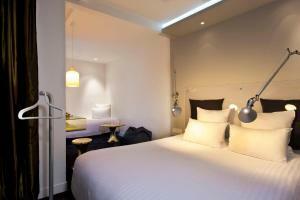 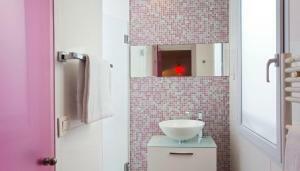 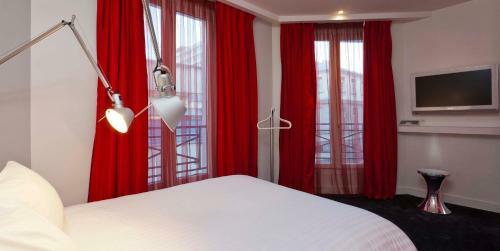 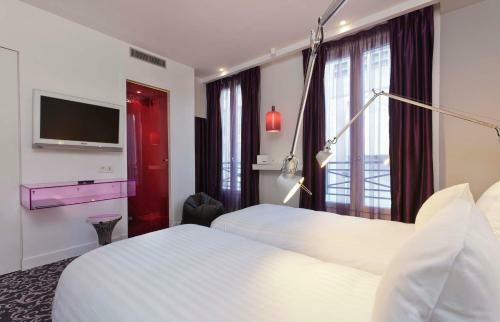 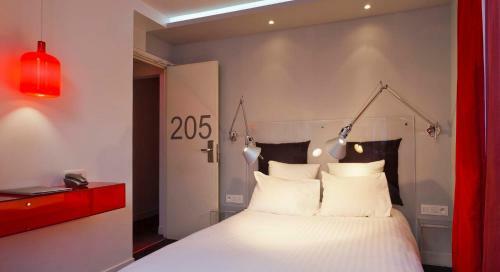 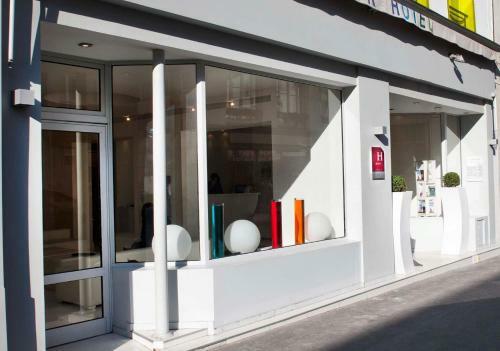 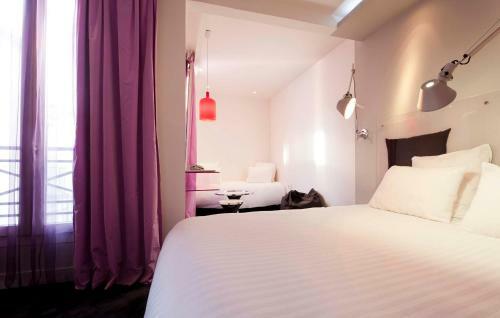 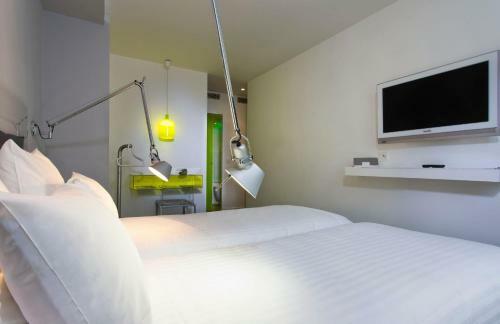 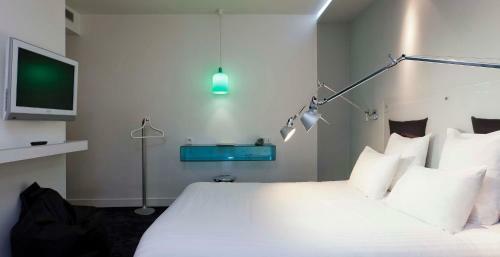 This design hotel is located in the fashionable Bastille district in Paris, 15-minutes’ walk from Gare de Lyon. 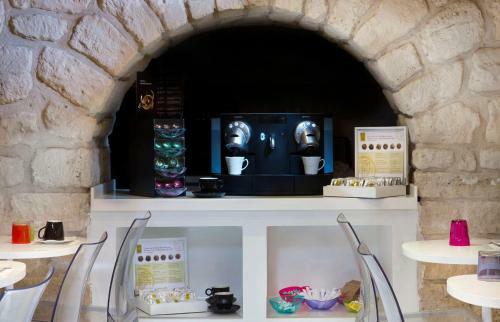 It offers 24-hour reception and guest rooms with a free fibre optic WiFi connection. 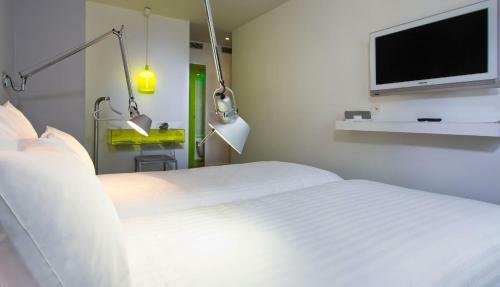 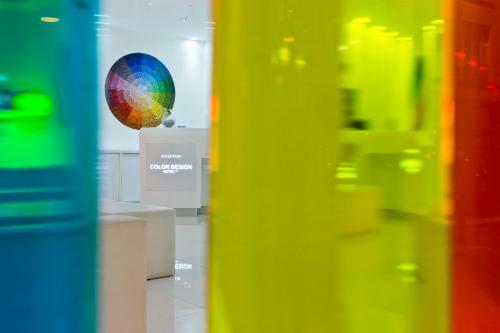 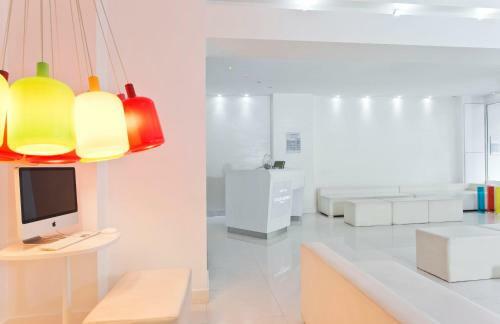 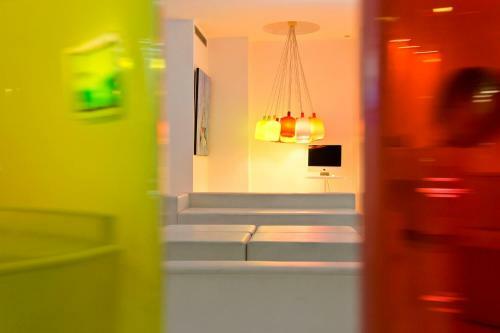 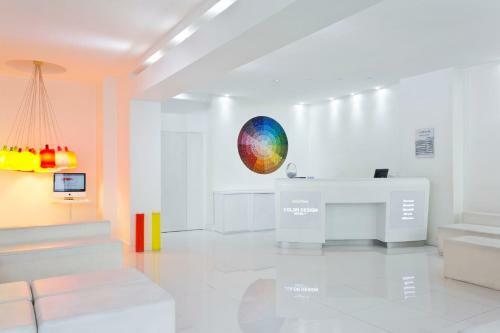 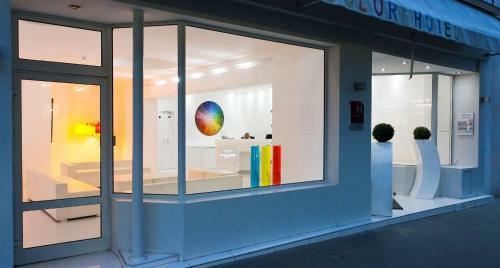 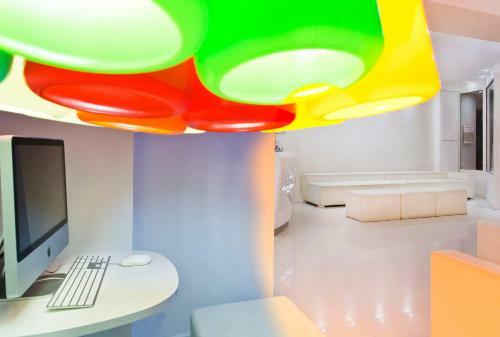 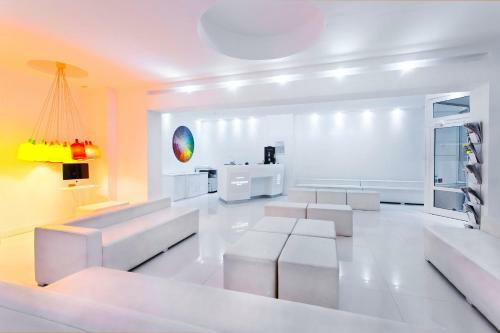 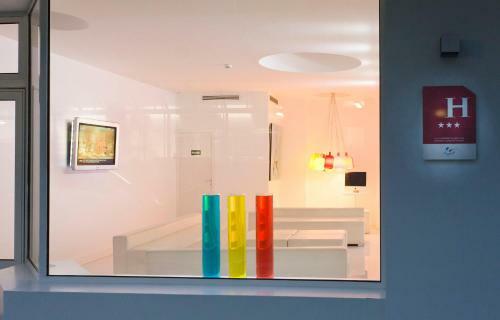 The air-conditioned rooms at Color Design Hotel feature a unique style based on different colour schemes. 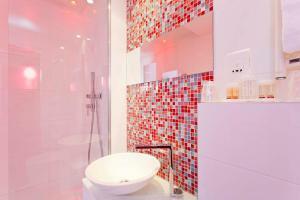 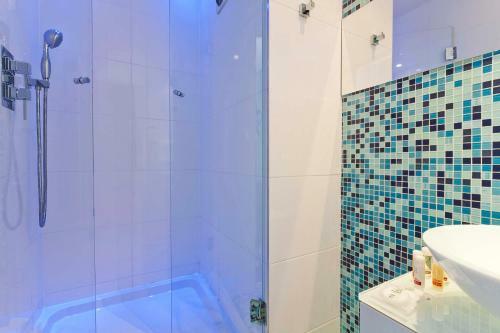 Each has a flat-screen satellite TV, an iPod docking station and a private bathroom with shower or bathtub. 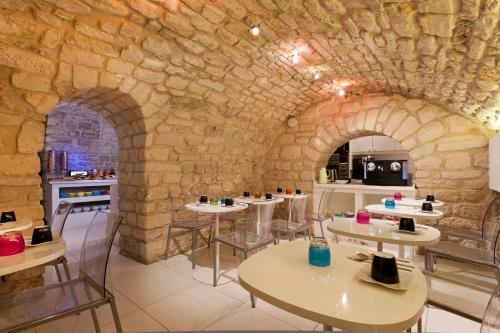 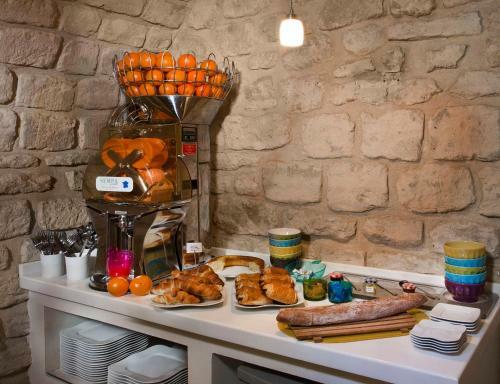 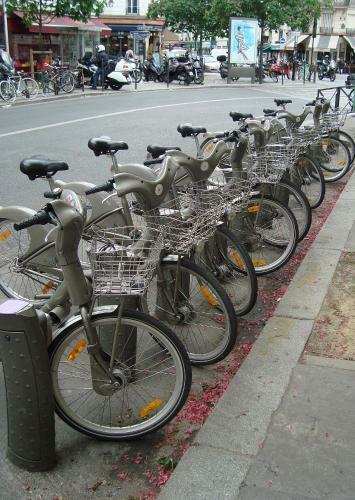 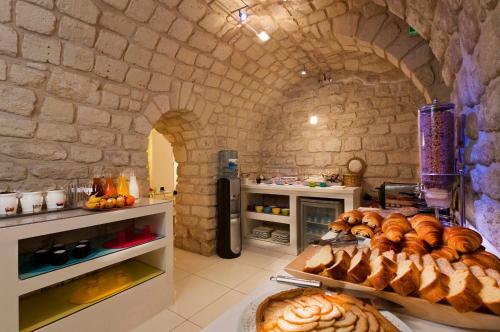 There are many restaurants, boutiques and theatres in the popular Marais district which surrounds the hotel. 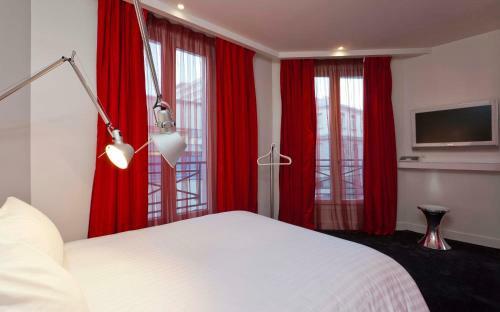 Faidherbe-Chaligny Metro Station is 350 metres away and Gare de Lyon has RER train connections. 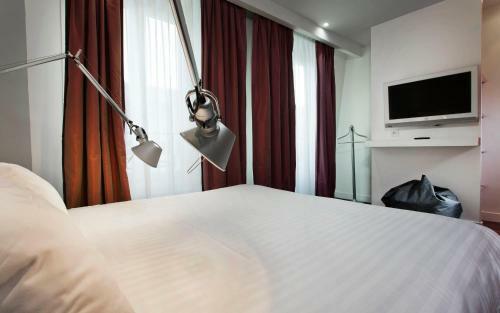 This air-conditioned room includes a TV with cable and satellite channels, a safety deposit box and a private bathroom with a hairdryer. 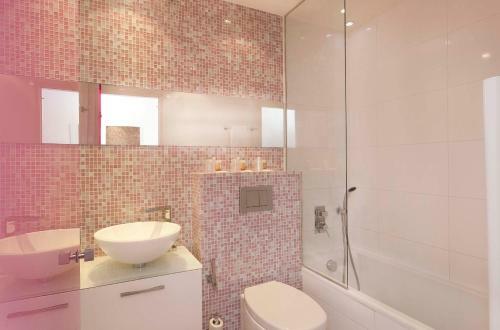 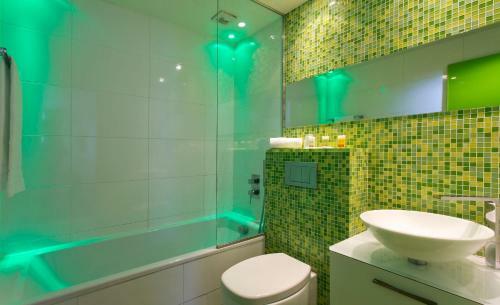 It features bright colours and bold lighting. This air-conditioned room includes a TV with cable and satellite channels, a safety deposit box and a private bathroom with a hairdryer. 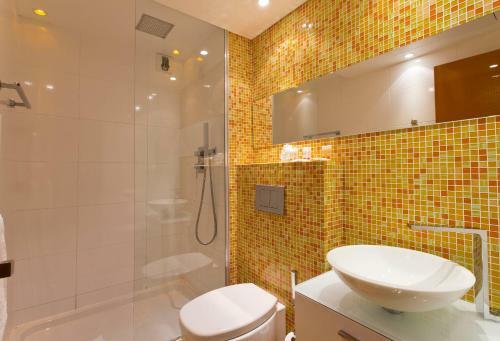 It features bright colours and bold lighting. 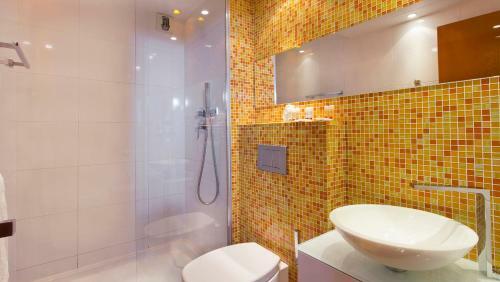 Extras include a CD player and free toiletries. Rate: € 76.00 ... € 160.00; select dates below to get current rates.